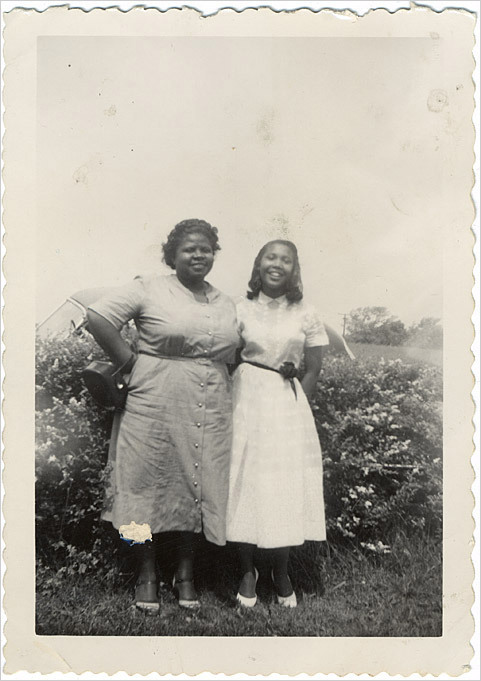 Image of Barbara Johns and her high school teacher. Source. Barbara Johns was born in 1935 in New York City. At the outbreak of WWII, her father joined the army and her family migrated back to Prince Edward County, Virginia, where she worked on the family farm and in her uncle's store. She is best known for her role in organizing a strike of a segregated school at age 16. This strike eventually led to the Davis v. County School Board of Prince Edward County case, one of the cases decided under the umbrella name of Brown v. Board of Education. This historic Supreme Court case refuted the principle of separate but equal that had been used to divide people based on race, arguing that separate schools for black people were inherently unequal. Johns' bravery and activism had a huge impact on American history and - although she has largely been forgotten - her fight for equality should inspire generations of young people to come. The remaining pages on this webpage explore her strike and legacy in the Civil Rights movement in more detail.